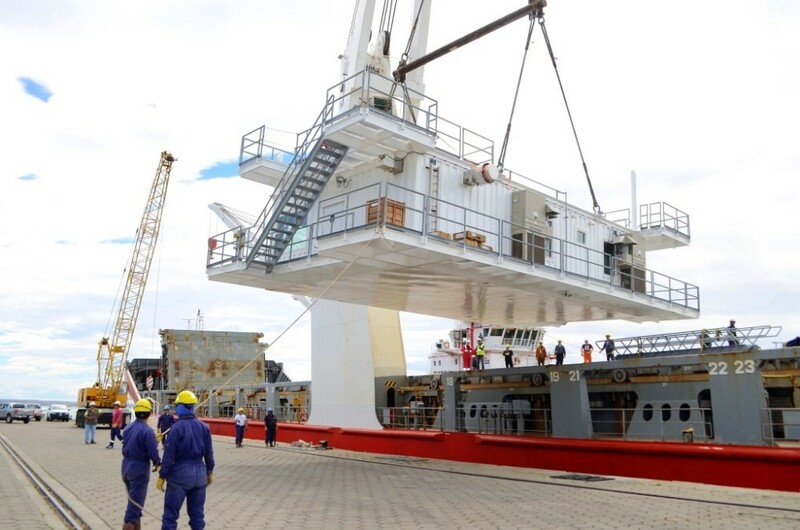 Panalpina recently delivered the main components for the AM3 offshore platform, one of the key elements of the Area Magallanes Incremental Project (known as PIAM in Spanish), from Texas in the US to Punta Quilla, Argentina, about 2,400 km south of Buenos Aires. 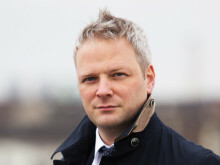 The move was commissioned by EPC Techint, which provides worldwide engineering, procurement, construction, operation and management for high complexity, large-scale projects. 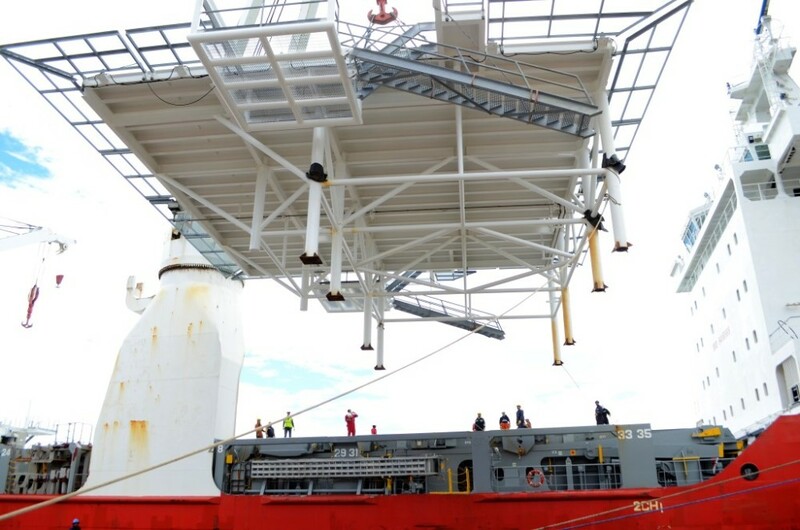 Panalpina’s Energy and Project Solutions team handled the operation with a tailored Panprojects Carrier offering. 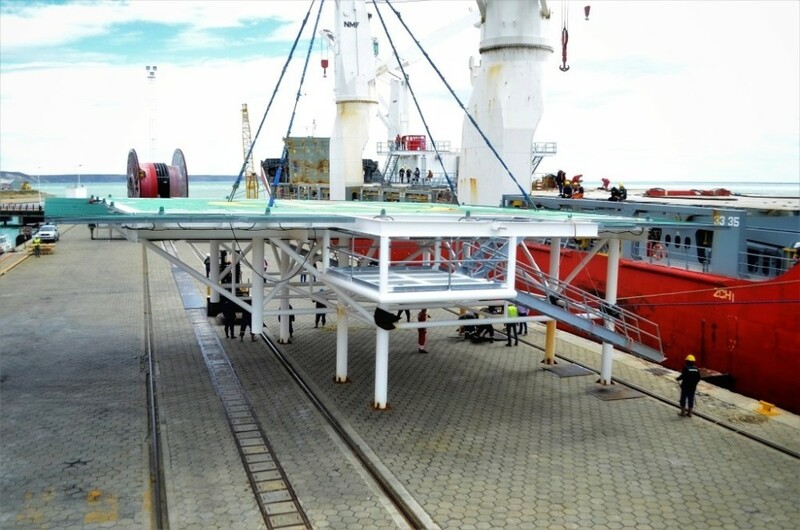 With Panprojects Carrier Panalpina can oversee multimodal heavy-lift moves from fabrication to installation sites under one single contract that clearly governs all modes of transport. 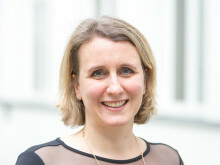 The purpose-designed legal framework ensures the best possible contractual clarity and one point of contact for the customer. 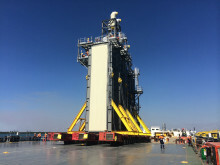 The scope of work included loading several out-of-gauge pieces —including a helideck, generator room and living quarters module— onto a barge at Ingleside, Texas, on December 5, 2017 and the subsequent transshipment from barge to the main ship, the BBC Spring, in the Port of Corpus Christi, from where the cargo sailed to Argentina on December 8. The largest piece measured approximately 18 x 20 x 5.3 meters and had a volume of 2,000 m3 while the complete volume reached 5,000 freight tons. 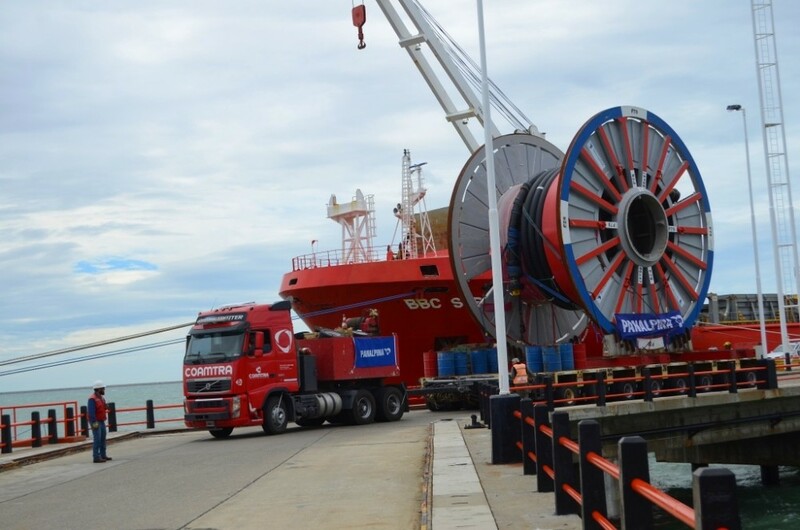 Detailed planning and engineering provided by Panalpina’s marine chartering and transport engineering experts allowed Panalpina to further help the customer by loading a giant umbilical reel during a brief stopover at Vitoria, Brazil. This reel was transported to the ship by barge with a floating crane. 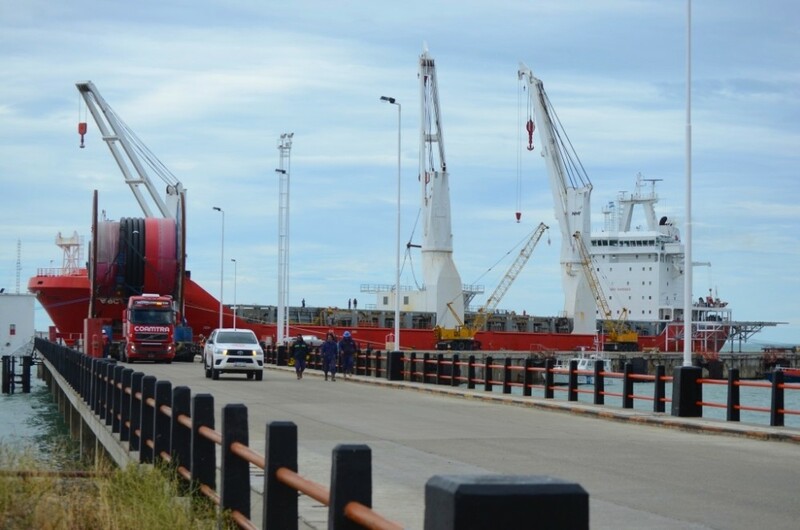 Once in Argentina, Panalpina performed the direct transshipment of the equipment onto the Norwegian offshore supply vessel Sophie Siem, and subsequently unloaded to the port floor and a hydraulic trailer. 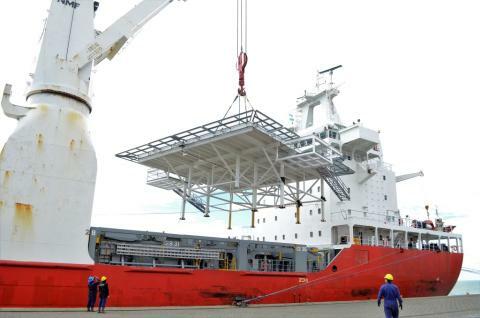 All the elements had been delivered by January 18, 2018. 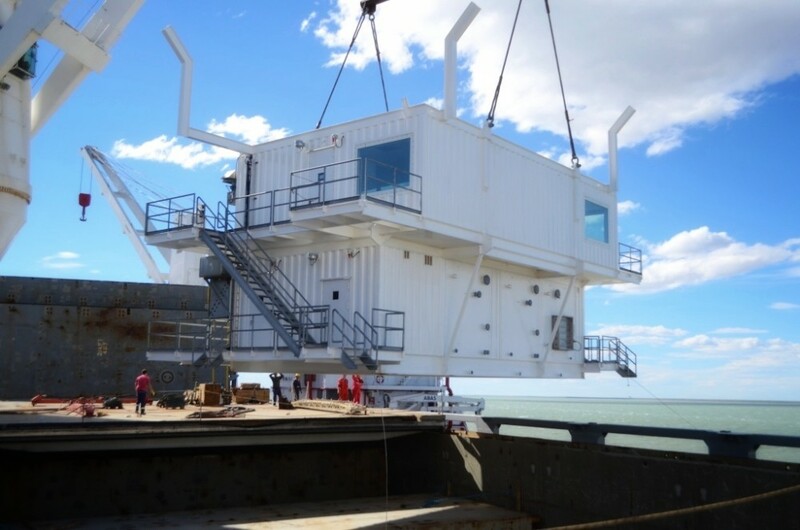 “This operation was special for many reasons: the multinational scope and impact of the project, the kind of equipment moved, the distance from Texas to Patagonia and the remoteness of the destination, to name just a few. 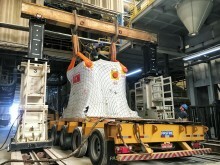 It was a pleasure to see our teams in Argentina, Brazil and the United States work hand in hand to coordinate and deliver this shipment, not only meeting our customer’s expectations for the original plan but also offering additional solutions,” says Juan Vilariño, head of Energy and Project Solutions, Panalpina Argentina and Uruguay. Announced jointly by ENAP Sipetrol Argentina and YPF in 2016, PIAM will contribute to Argentina's energy supply. 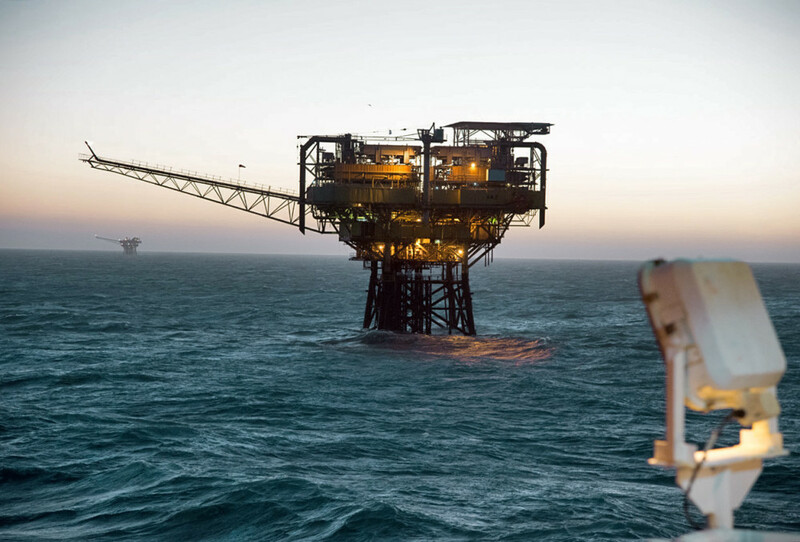 The project aims to substantially increase the production of natural gas and associated crude oil from the Magallanes Field located in the eastern mouth of the Strait of Magellan. Once completed, PIAM will increase the daily production of natural gas by more than 60% and of the associated crude oil production by 25% in that exploitation area. Don't miss this video of PIAM's impressive infrastructure and surroundings.